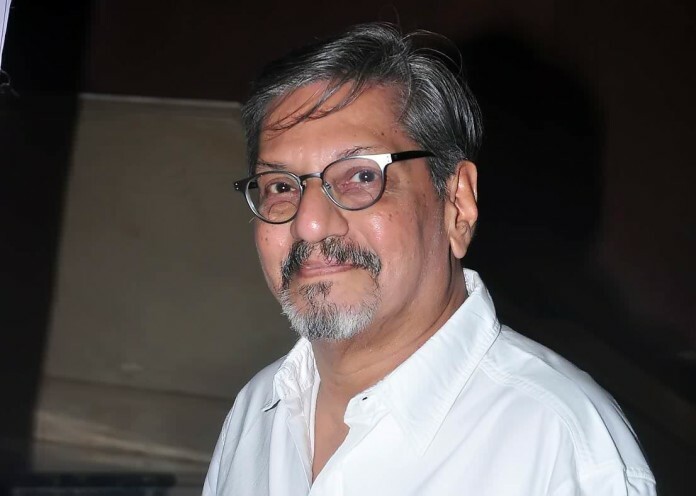 Amol Palekar has been appointed as a chairman for India’s Oscar Jury. The jury will select the official entry from India for the 88th Academy Awards for Best film in foreign category. Palekar who represented simple middleclass in films like Rajnigandha, Ek Chhotise baar and CHitchor has also produced and directed movies like Paheli. Previous articleSwapnil Joshi Upbeat About ‘Mumbai Pune Mumbai-2’!